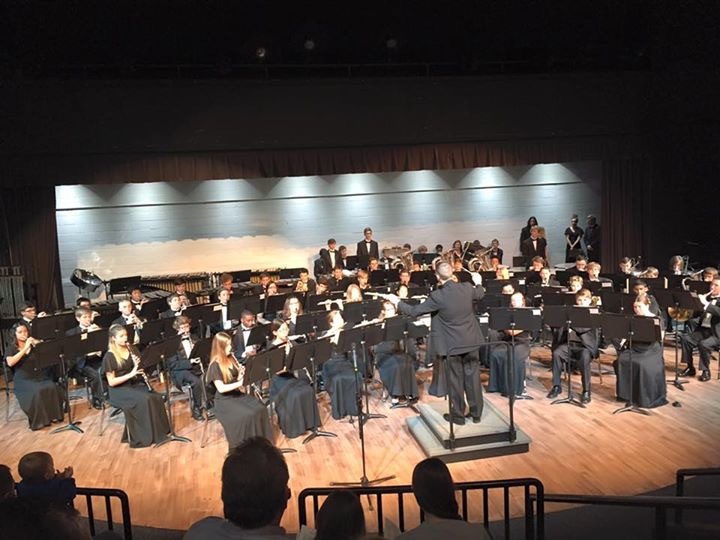 The Parkway West Concert Band is one of two wind and percussion ensembles at PWHS. Comprised of students grades 9-12, the group presents three concerts per year. Each year the band performs at the MSHSAA large group festival. ​This group is comprised of students who elect not to march in the fall and members of the fall color guard that also play a wind instrument. The concert band winds and percussion meet together for fifty minutes each day of the week.